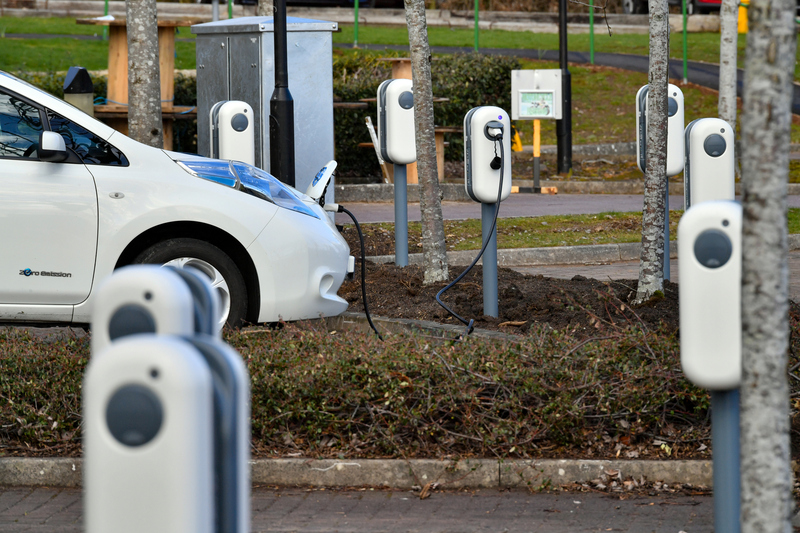 A significant new electric vehicle (EV) charging site has opened at the UK headquarters of vehicle leasing and fleet management company, Arval. A total of 43 NewMotion charge points will be available to Arval employees at its Windmill Hill Business Park offices in Swindon, with an additional seven for other businesses within the same building. Arval has unveiled further plans to install charge points at its other UK premises in Manchester and Birmingham. Making employee parking locations EV-ready presents a straightforward way to commit to the e-mobility movement and sustainability agenda overall. Find out more about our complete charging solutions offerings here.